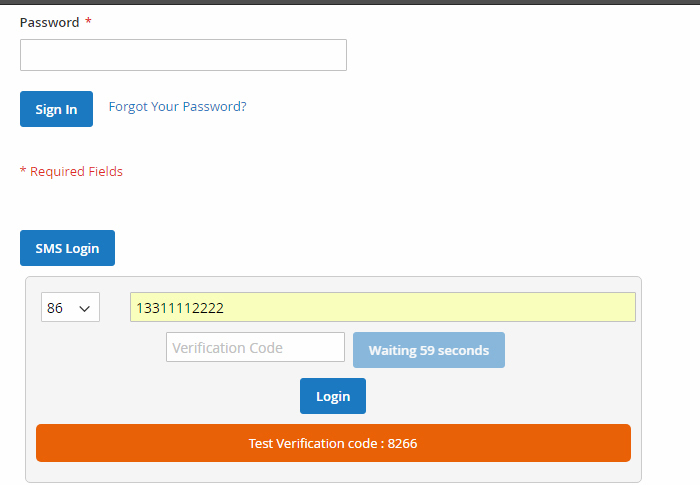 The Sunflowerbiz China SMS Login Extension allows your customers to quickly login or register on your store by receiving short message with verification code using their phone number. 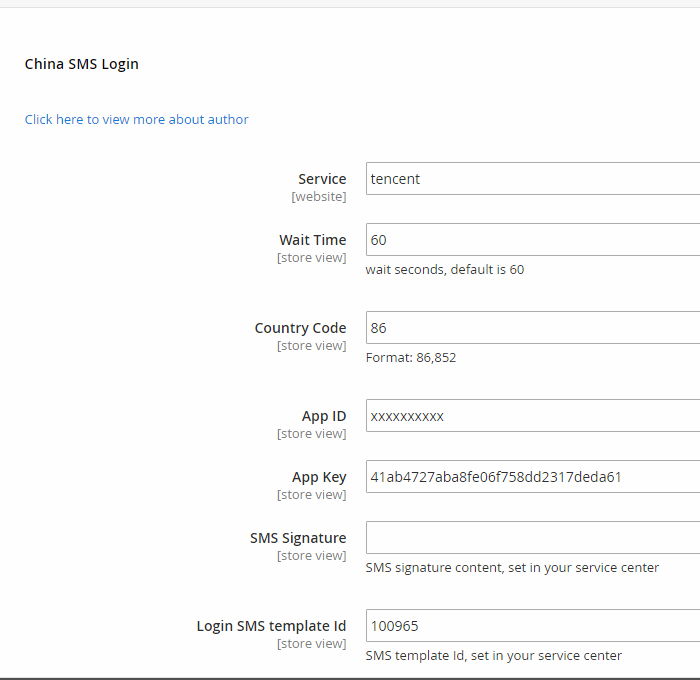 The module integrates Tencent Cloud SMS and Alibaba Cloud SMS which support sending short message to both Chinese and International phones and also provide free trial. 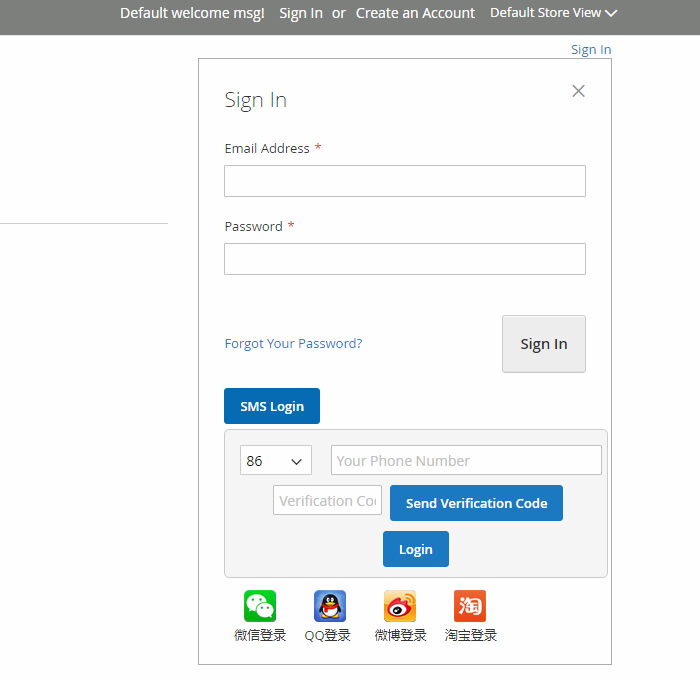 Tencent Cloud is a secure, reliable and high-performance cloud compute service provided by Tencent. Tencent is now the largest Internet company in China, and even Asia.  It's providing services for hundreds of millions of people via its flagship products like QQ and WeChat. 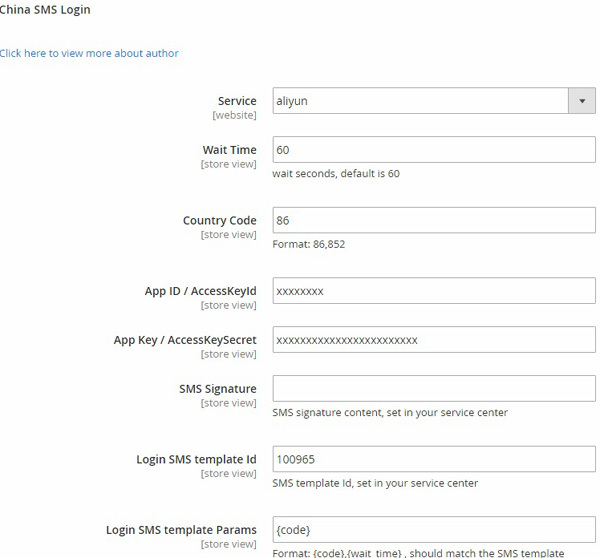 Alibaba Cloud's Short Message Service provides the APIs and SDK to developers to send messages all around the world. 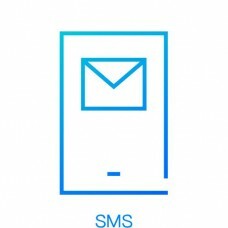 The system supports OTP (One-Time-Password), transaction notifications, push notifications and promotional campaigns as well as supports both domestic and international messaging. From your base Magento2 directory -> app -> code (you may have to create this directory), create Sunflowerbiz directory to your app/code directory.